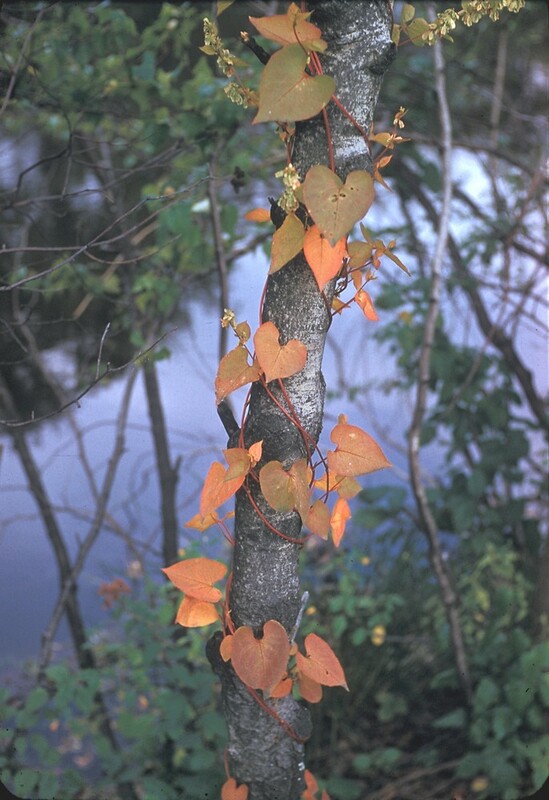 Climbing bindweed is a native perennial vine that can reach a length of 20 feet, climbing over other plants. 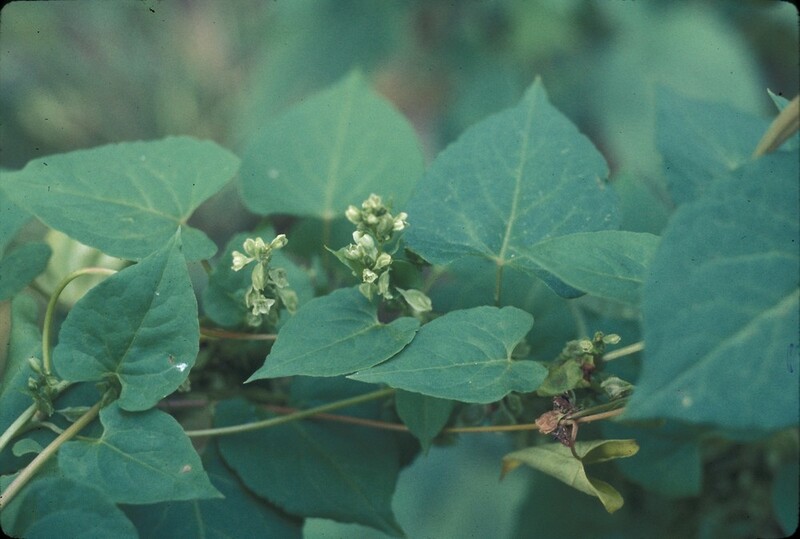 It prefers moist edges of woodlands with some disturbance. 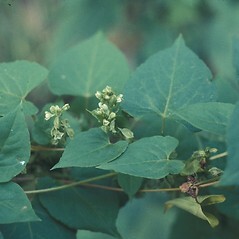 plants herbaceous throughout, with flowers borne in raceme-like inflorescences or small, axillary fascicles, axis of inflorescence green or red (rarely pale), and bracteoles subtending the pedicels green to brown, truncate or oblique at apex (vs. F. baldschuanica, the plants woody near the base, with flowers borne in profuse, branched panicle-like inflorescences, axis of inflorescence brown-white to very pale brown, and bracteoles subtending the pedicels cream-colored, caudate-tipped). 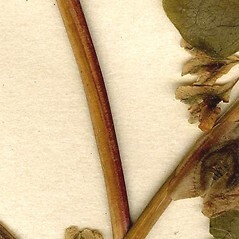 stipule at base of leaf stalk with a fringe of hairs (vs. F. scandens, with stipule at base of leaf stalk without a fringe of hairs). 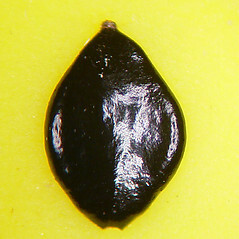 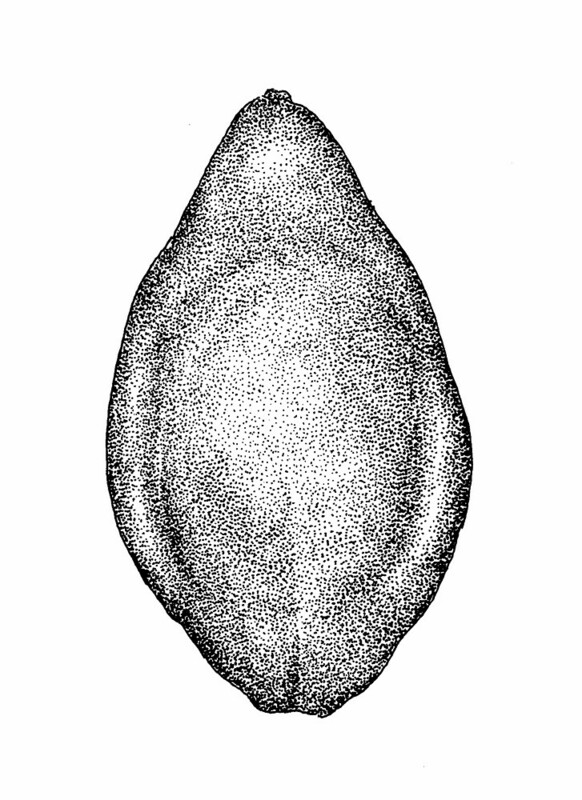 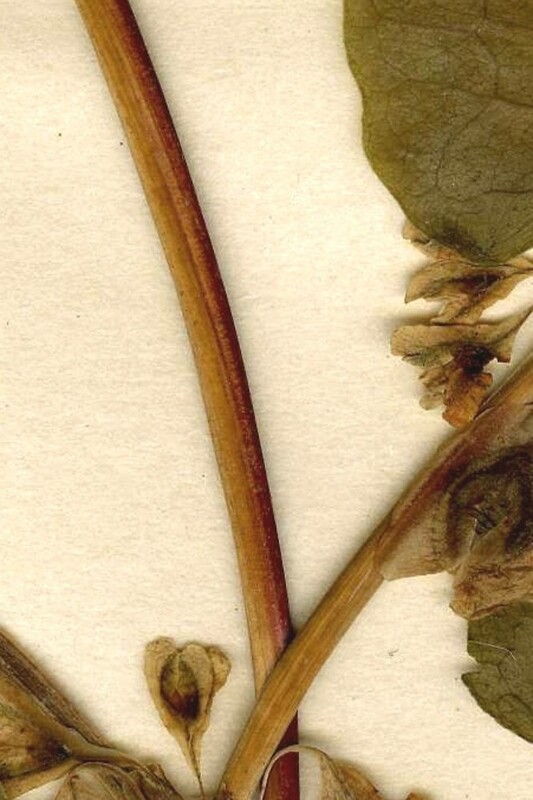 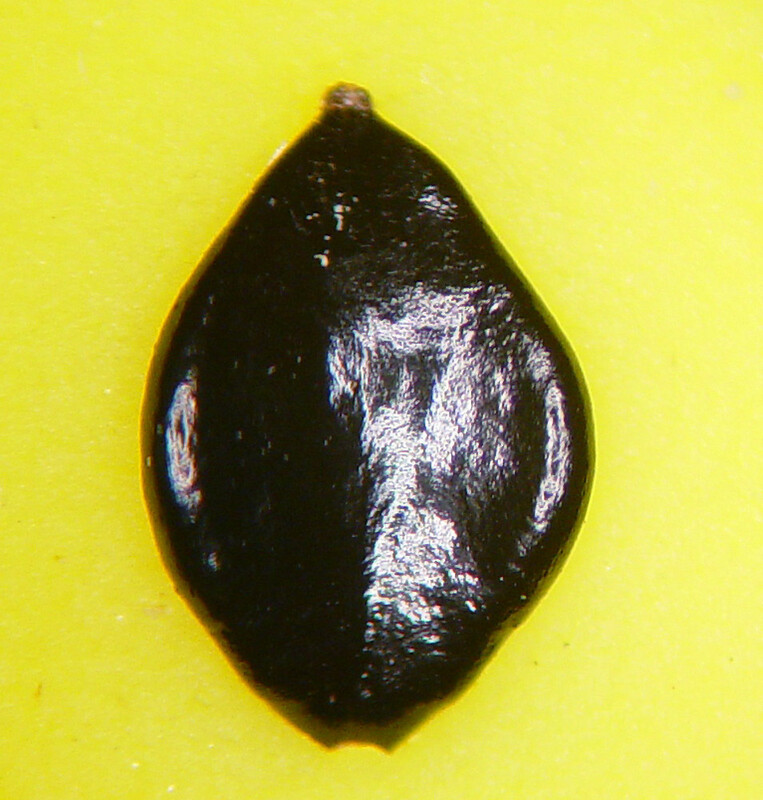 outer 3 petal-like parts of flower with low keels and fruit pebbled and dull on the exterior surface (vs. F. scandens, with outer 3 petal-like parts of flower with prominent wing-angles and fruit smooth on the exterior surface and very shiny). 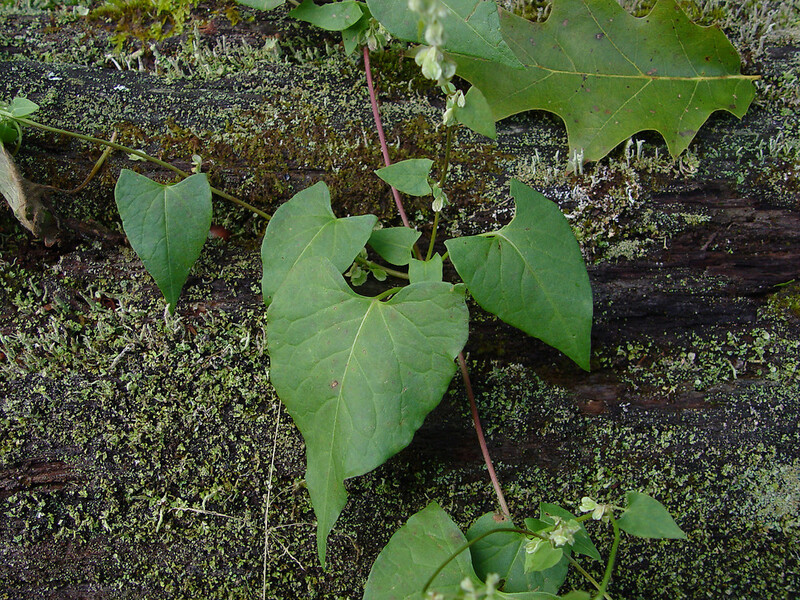 climbing bindweed. 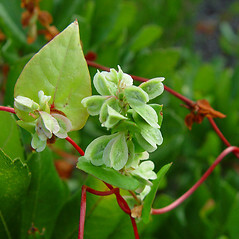 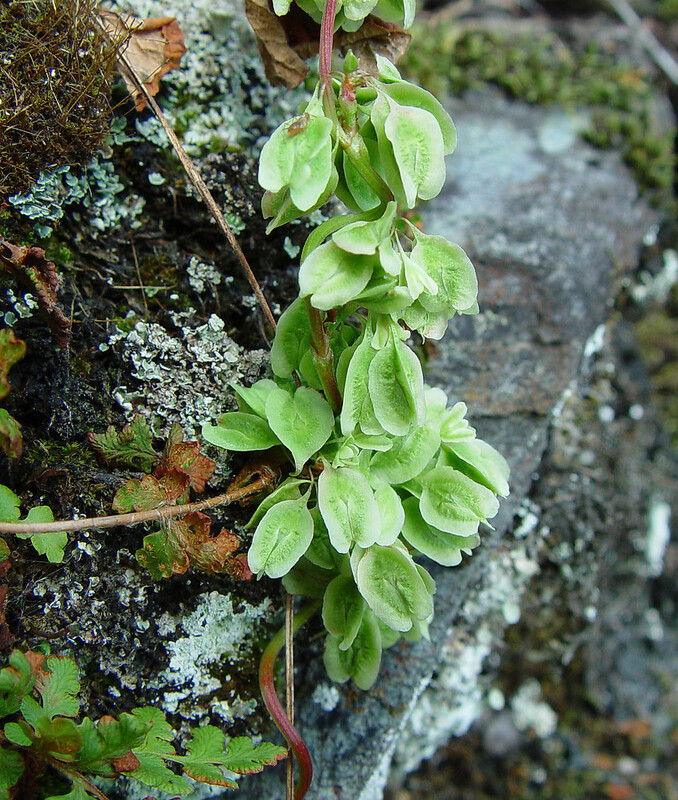 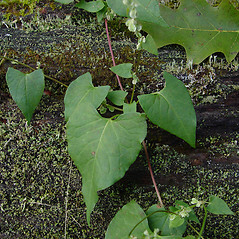 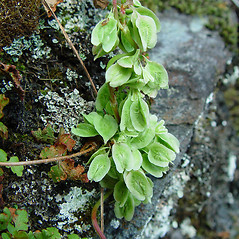 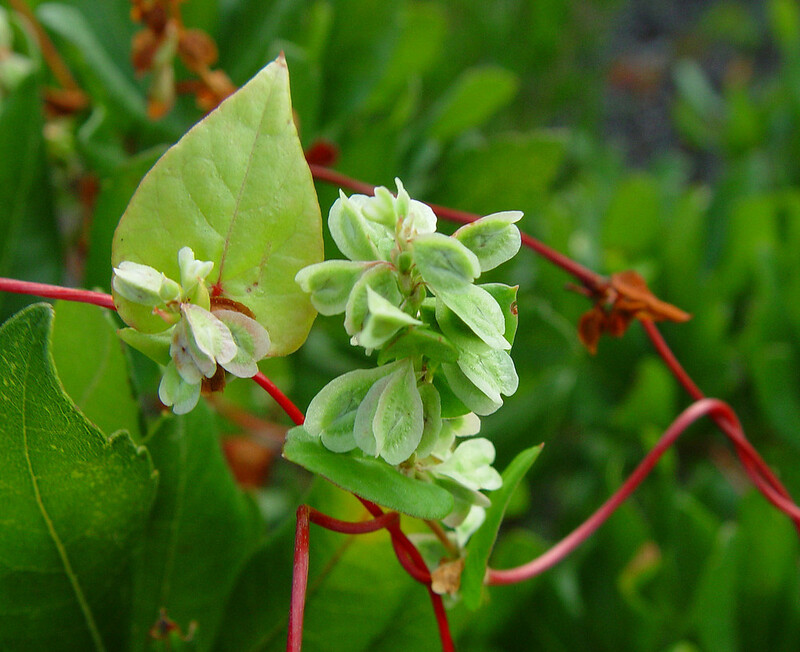 Bilderdykia scandens (L.) Greene; Polygonum dumetorum L. var. 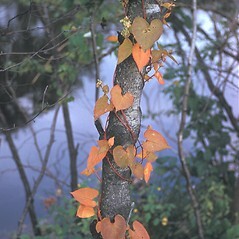 scandens (L.) Gray; P. scandens L.; Reynoutria scandens (L.) Shinners; Tiniaria scandens (L.) Small • CT, MA, ME, NH, RI, VT. Riparian forests, river banks, ledges. 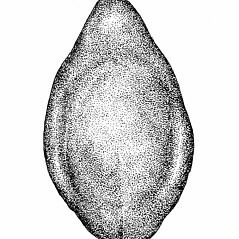 See discussion under Fallopia cristata.